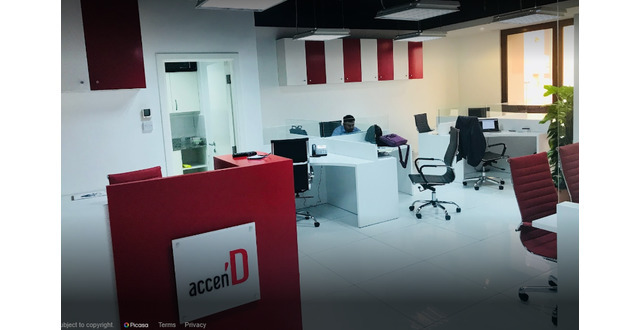 Accend is the full service digital, web development company in Dubai, specializing in digital marketing, branding, website design and development, AI enabled web applications, advertising, creative, PR, SEO, social media management, app development and more. We blend today’s digital needs with tomorrow’s technological marvels, bringing Artificial Intelligence, Machine Learning and Cyber Security to everyday tasks and operations. We envision craft and weave the complete story of your brand. And the best part is, we give this our all. From consulting to solutions, we have your back. 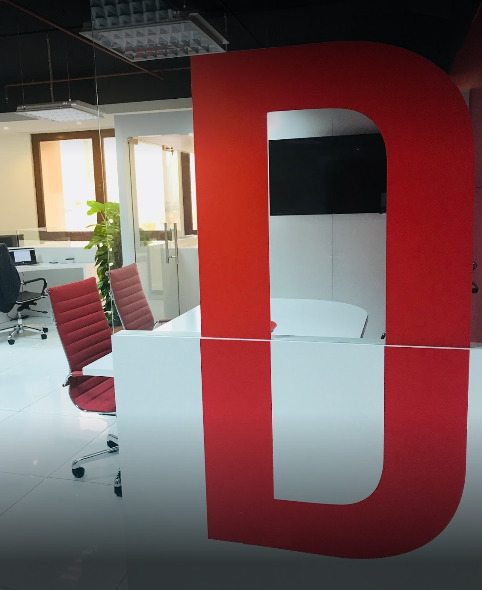 Especially, you start-ups out there wondering where to begin your brand journey, we are here to give you a hand with every aspect of positioning, advertising and marketing. We are here to give you a hand with every aspect of positioning, advertising and marketing. 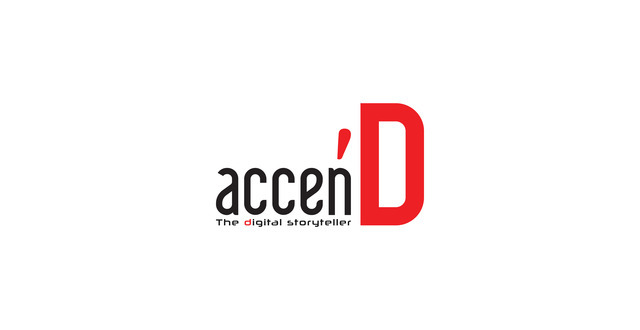 Share your requirements with us on info@accend.ae, we can deliver an effective solutions to grow your business.